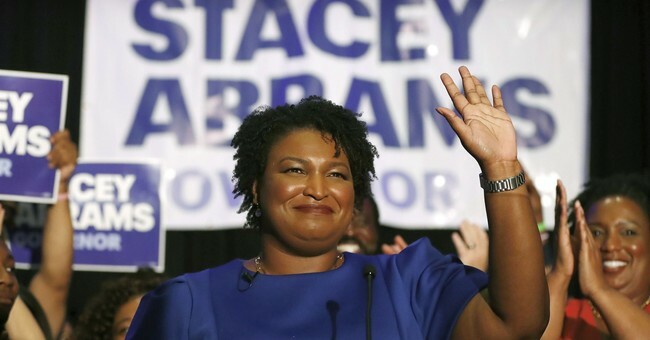 Democrat Stacey Abrams announced Friday that Brian Kemp, her Republican opponent in the Georgia gubernatorial race, would be certified as governor. "I acknowledge that former Secretary of State Brian Kemp will be certified as the victor in the 2018 gubernatorial election," Abrams said at a press conference Friday, effectively conceding that she lost the race. So, this contest is over. In Florida, it’s still a debacle, with the Senate race heading to a hand recount, but in their gubernatorial contest, Republican Ron DeSantis is expected to be declared the winner over Democrat Andrew Gillum. Some Democrats have said that if the GOP wins in Georgia, it’s because they stole the race. Ironic since it seems Democrats actually tried to steal the Florida elections.